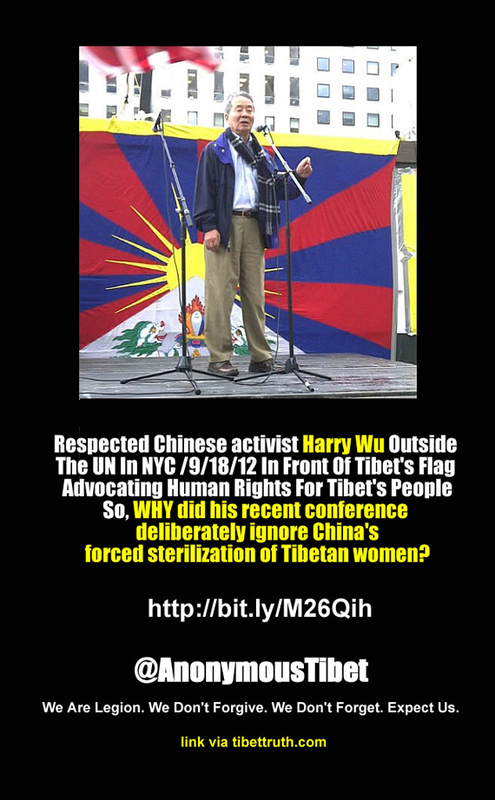 Harry Why Did You Remain Silent On China’s Atrocities Against Tibetan Women? With Respect… His surname (Wu) should be added to this article. 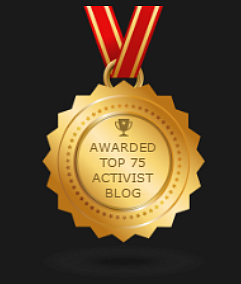 The true fight for all Tibet and Tibetans are fully supported by men named Harry that I was taken back when I first read. We decided the graphic from @AnonymousTibet, which prominently indicates his name, was clear enough.